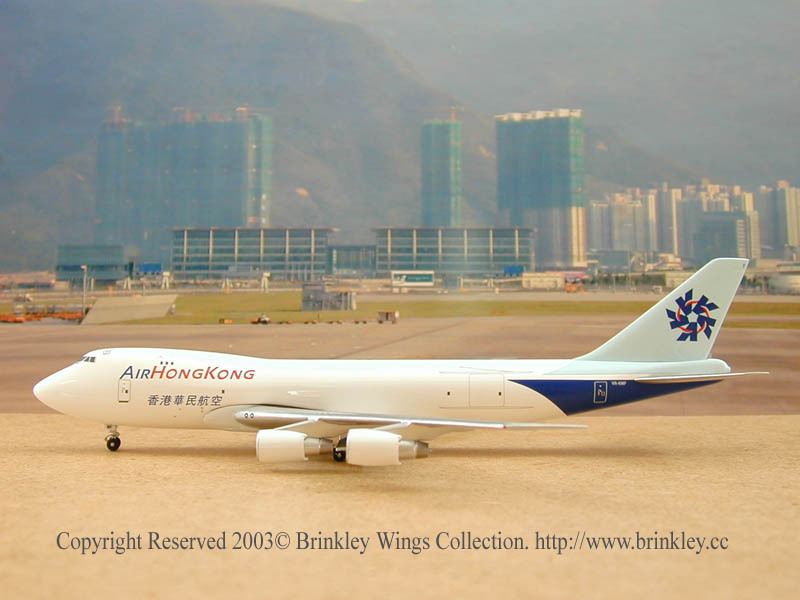 Other model manufacturers include SMA (Seattle Model Aircraft Company), Herpa fom Germany, and a new competitor in the 1:400 arena, Big Bird 400. 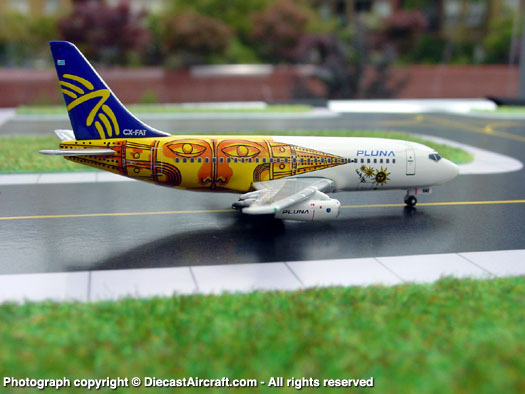 - Nonstop from Jet City! 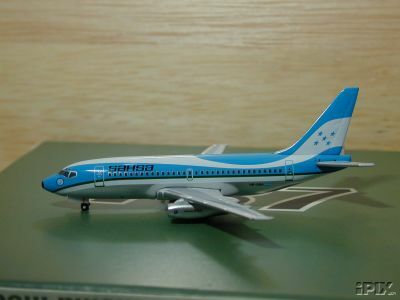 Herpa is one of the oldest manufacturers in this arena and is now producing 1:400 aircraft as well. 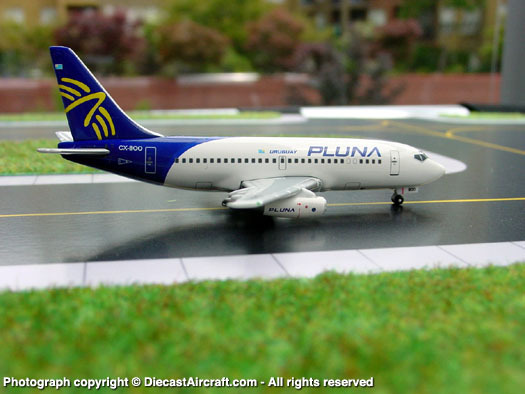 The quality is not as high, but the planes are most affordable. 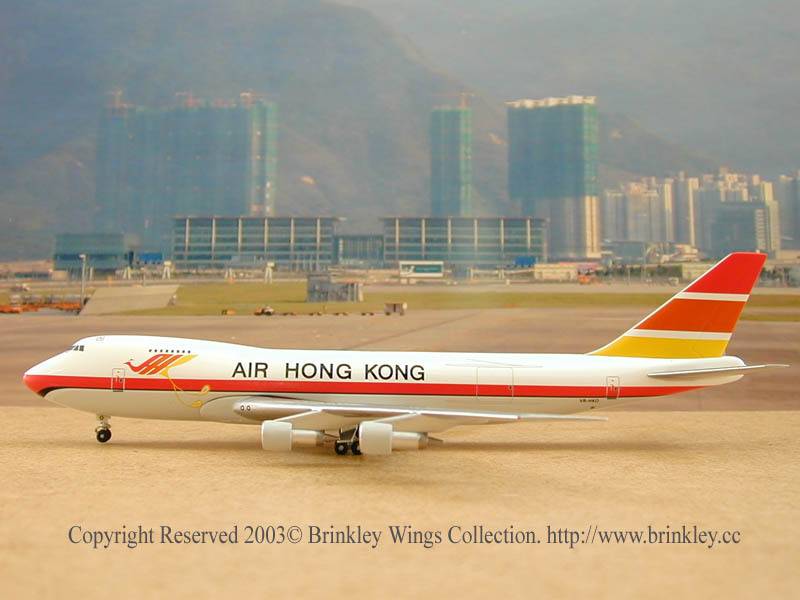 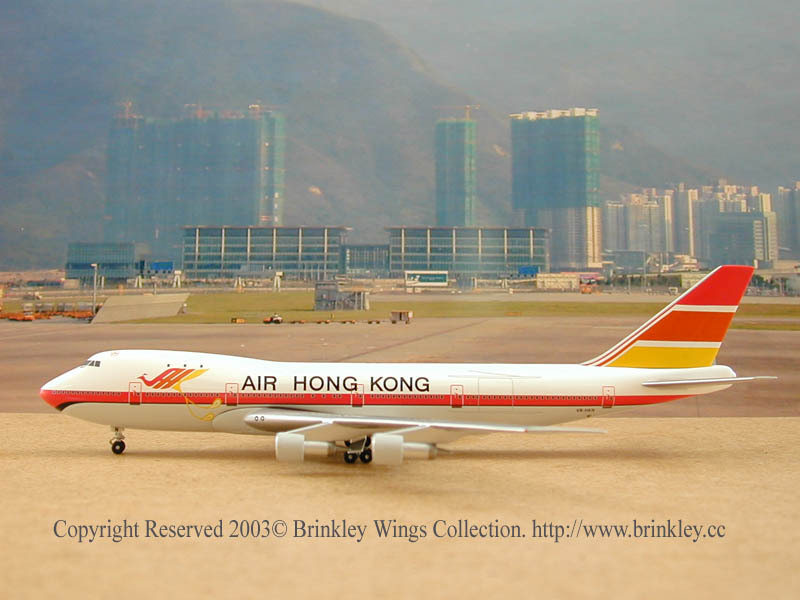 Big Bird 400's Latest Releases: 3 Air Hong Kong 747s.